​Dr. 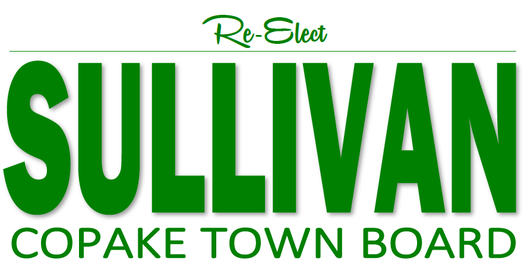 Terry Sullivan has a strong record of experience and accomplishments serving the interests of all residents of Copake and Columbia County. As a newly elected member of the Taconic Hills School Board, she also serves on the Legislative, Budget, Policy and HIV Committees, which she serves as Chair. This past year she served on the Copake Ethics Board and Park Commission, as a member of The Agricultural Committee supporting the FFA program at THCSD and as Chairwoman of the E-Fundraising Committee for the Science Research Program. Dr. Terry fights for the interests of all residents young and old, always focusing on the greater good! It's all about #WorkingTogether. Dr. Terry Sullivan served on the Copake Town Board from 2015 through 2017 and is currently on the Taconic Hills School Board. 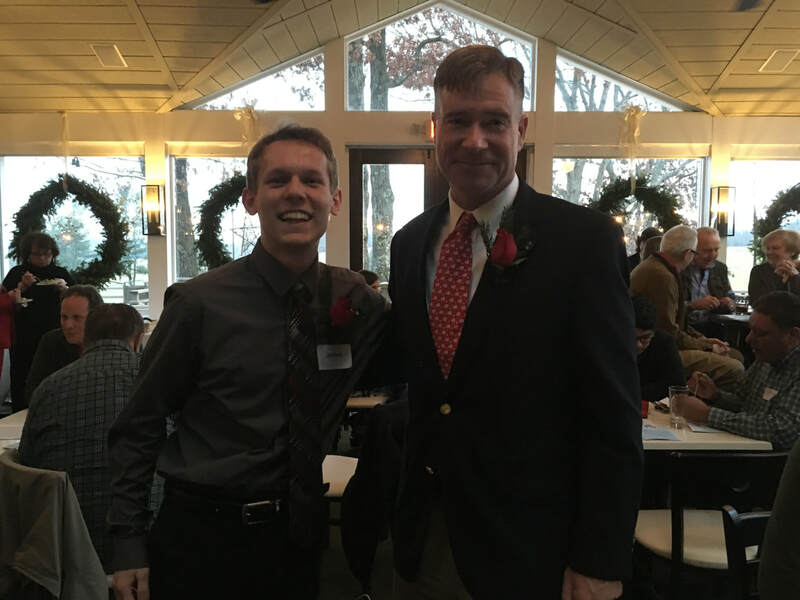 Former TH Science Research Student Joe Giulian presented at our first fundraiser along with former Congressman Chris Gibson this past December at The Greens at Copake Lake. Copake, like many other communities today, consists of varied groups ranging from generations of families born in this area, some of whom are now struggling to make ends meet, and the full time working “middle class,” to a large number of part-time second home owners and retired seniors. Copake is also unique in that we have a large number of camps and campgrounds, a world class golf course and several distinct communities: the downtown “Hamlet,” in the Town if Copake, Copake Falls, Copake Lake, West Copake and Craryville. The Roe Jan Park, Roe Jan Library and Taconic Hills CSD are also in the Town of Copake. Our Volunteer Fire District has won numerous awards and commendations. We are the home to Camphill Village, a very special integrated community for developmentally challenged adults. Copake borders the Towns of Hillsdale, Ancram and Taghkanic, and the state of Massachusetts, has a spectacular State Park, Bash-Bish Falls and Catamount Ski area. So much history and beauty surrounds us. The challenges we face include blending the various cultures and populations to make Copake a successful and thriving community while preserving our "Land of Rural Charm." Civic engagement and maintaining open channels of communication are key! 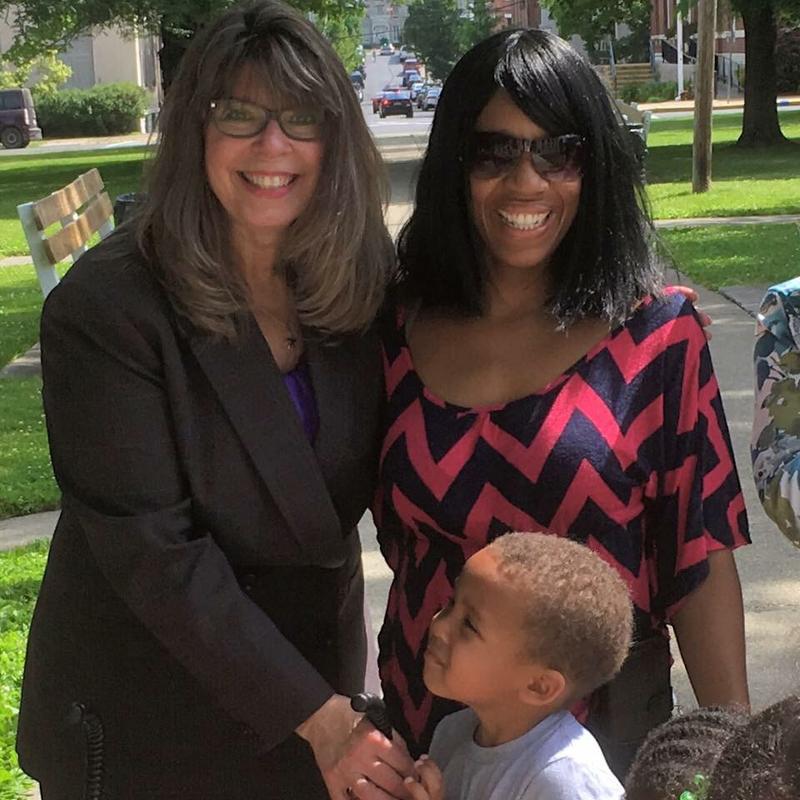 We must focus on working together for the good of all of our residents. I believe the priorities for the Town should continue to focus on fiscal responsibility, promotion of economic growth, support of local farmers, engaging our youth and helping Veterans and Seniors. There is so much work to be done. My goal for 2019 is to see Copake Park develop and implement a plan for an all inclusive, handicapped accessible playground. "Coming together is a beginning, staying together is progress, working together is success."